Looking for a one of a kind, magical-pristine-isolated slice of heaven? This is It! This amazing property has unlimited potential, from creating one of the most beautiful and luxurious private estates in the entire world to developing a spectacular Hotel or Commercial property or a Housing Development. 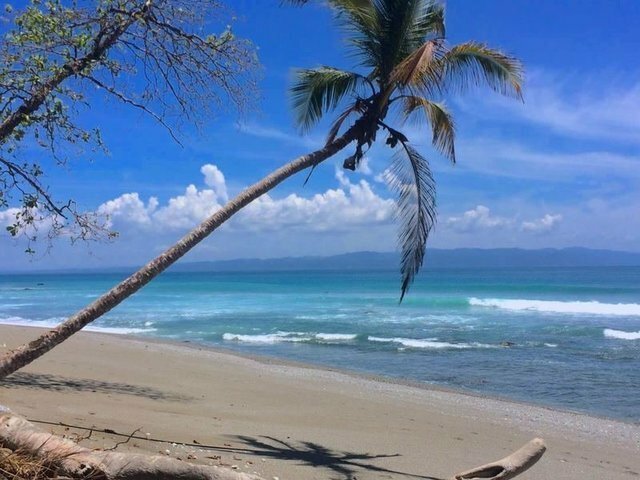 This is a rare and unique occasion to own a beach front property in Costa Rica, consisting of 5 parcels, approx 22.5 acres and 9.1 Hectares, with 716 feet of beach front. It\'s located at the very south tip of Osa Peninsula and this area is considered a unique marine ecosystem. Blue water, scarlet macaws, monkeys in the rain forest - it is a paradise to surf. The property will be suitable/perfect for a private retreat, wellness center, residential development, or for a boutique eco-hotel. This is truly one of the best magical places in Costa Rica and in Central America. The Costa Rica coast is considered now the new Malibu.